BOSTON and GUILDFORD, U.K., July 18, 2018 – Semafone ®, the leading provider of data security and compliance solutions for contact centers, has created a guide specifically for contact centers to help them comply with the EU General Data Protection Regulation (GDPR). The guide was compiled with the help of four industry experts specializing in data security, GDPR and contact center technology. It offers practical advice summarized in a simple 12 step path to compliance. Even though the regulation has been in place for over a month, only 21 percent of U.K. organizations believe they are GDPR compliant, according to research from TrustArc. 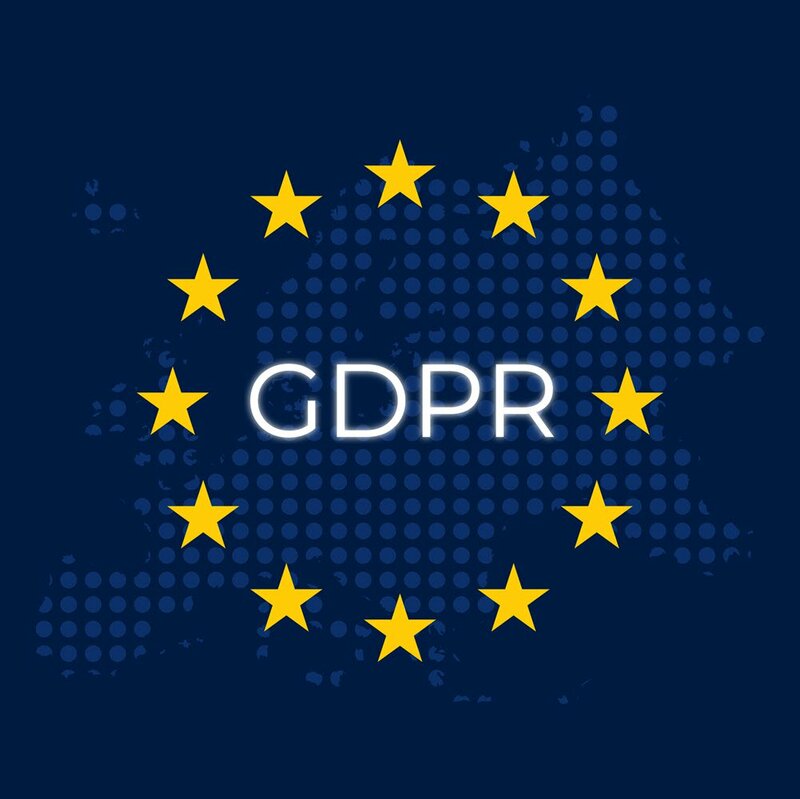 While other EU countries are further ahead with 27 percent of businesses stating they are GDPR compliant, the numbers are lower in the U.S. (12 percent), where companies may not have realized the regulation can apply to them as well. Patrick Cooper, Independent Consultant specializing in data and EU GDPR.